Leading Manufacturer of pipe clamps, tool steel pipes, alloy steels pipes and pvc pipe clamp from Mumbai. Two Piece Pipe Clamps : We Are The Manufacturers Of Two Piece Pipe Clamps In All Grade Of Metals , We Can Manaufacture In All Sizes & All Dimensions As Per Buyer Needs , Heavy Clamps Can Also Be Manufactured , We Have The Best Team On This Job Who Can Manufacture Master Piece As Per Buyer Needs To Meet Their Exact Requirement. Mail Us Your Sizes & Details To Get The Best Competitive Rates. 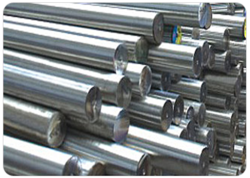 Overview Hot & Cold work tool steels as per the Standard (A681) as well as customer requirement is produced based on design application, service condition and desired properties. 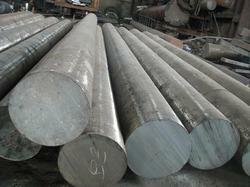 Overview The various special steels having diverse applications are produced as per customer requirement. Looking for Pipe Clamp ?